Situated in the quaint village of Boot, The Boot Inn offers free WiFi access, free parking, a bar and a restaurant. Set in the heart of the Lake Distr..
Birkerthwaite Farmhouse is a holiday home with a garden, located in Eskdale. Featuring free private parking, the cottage is 9 km from Scafell Pike. 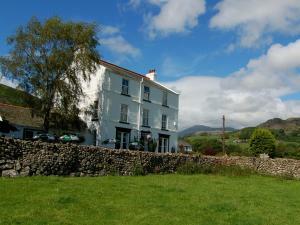 T..
Ganny House is a holiday home situated in Eskdale in the Cumbria Region and is 10 km from Scafell Pike. It provides free private parking. There is a ..
Birkerthwaite Cottage is a holiday home with a garden, located in Eskdale in the Cumbria Region. The unit is 10 km from Scafell Pike. An oven and a t.. Situated in Eskdale in the Cumbria Region, this holiday home is 10 km from Scafell Pike. It provides free private parking. There is a dining area and..
Ganny Cottage offers pet-friendly accommodation in Eskdale, 10 km from Scafell Pike. It provides free private parking. The kitchen is equipped with a.. Located in Eskdale in the Cumbria Region, this holiday home is 10 km from Scafell Pike. It provides free private parking. The kitchen features an ove..
Forest How Guest House, nestled among the fells of the western Lake District, is a period property right in the heart of Eskdale. Footpaths lead from .. Located in Nether Wasdale in the Cumbria Region, this holiday home is 3 km from Wasdale. The cottage is 8 km from Wastwater Lake. 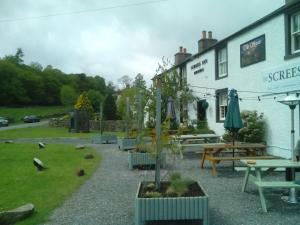 The kitchen feature..
With views of the Cumbrian fells, The Screes Inn is located in the village of Nether Wasdale, less than 5 minutes’ drive from Wastwater lake. 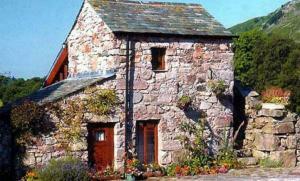 Rock c..
Set in Nether Wasdale in the Cumbria Region, this holiday home is 3 km from Wasdale. 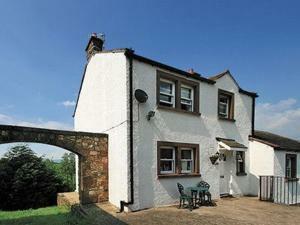 The property features views of the city and is 8 km from Wastwate.. Situated in Eskdale, this holiday home is 12 km from Scafell Pike. It provides free private parking. Free WiFi is featured throughout the property. T.. 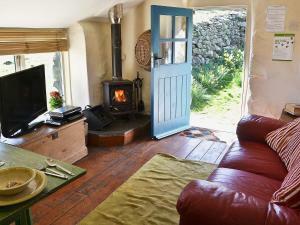 The Bothy is a holiday home is situated in Eskdale is 12 km from Scafell Pike. It provides free private parking. Free WiFi is offered throughout the p.. 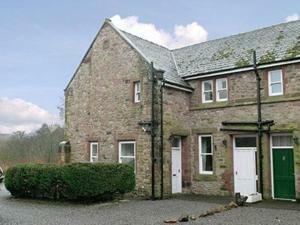 The Buttery is a holiday home is located in Eskdale is 12 km from Scafell Pike. It provides free private parking. Free WiFi is offered throughout the .. Featuring a garden, Lamplugh is a holiday home set in Holmrook. The unit is 31 km from Windermere. Free WiFi is featured throughout the property. 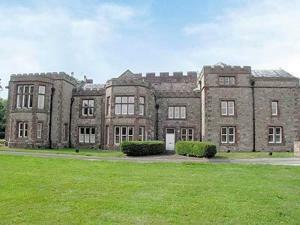 The..
Pele Tower is a holiday home with a garden, located in Holmrook in the Cumbria Region. It provides free private parking. Free WiFi is featured through.. 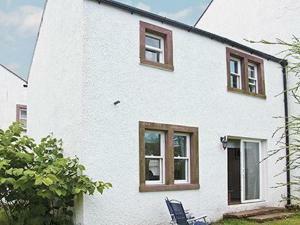 Situated in Holmrook in the Cumbria Region, this holiday home features a garden with a barbecue. The property features views of the garden and is 31 k..
Ormondroyd Cottage is a holiday home featuring a garden with a barbecue, located in Holmrook. 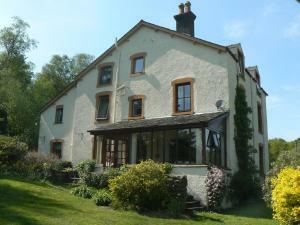 The property is 31 km from Windermere and free private p..